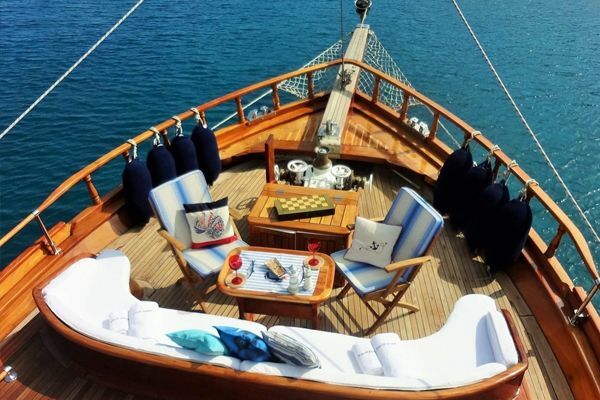 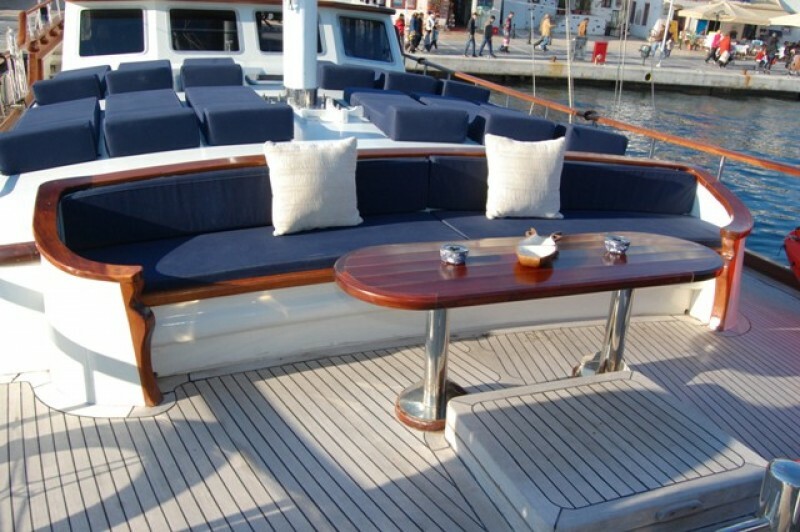 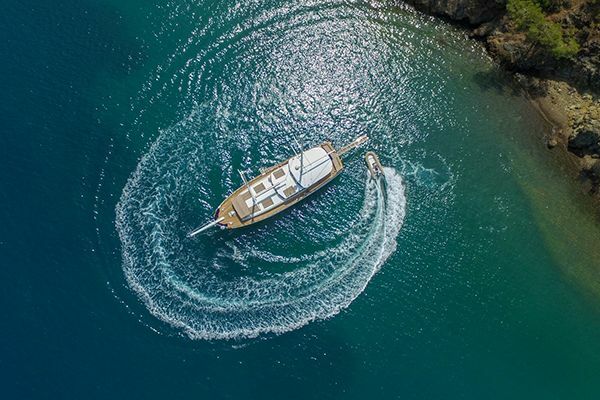 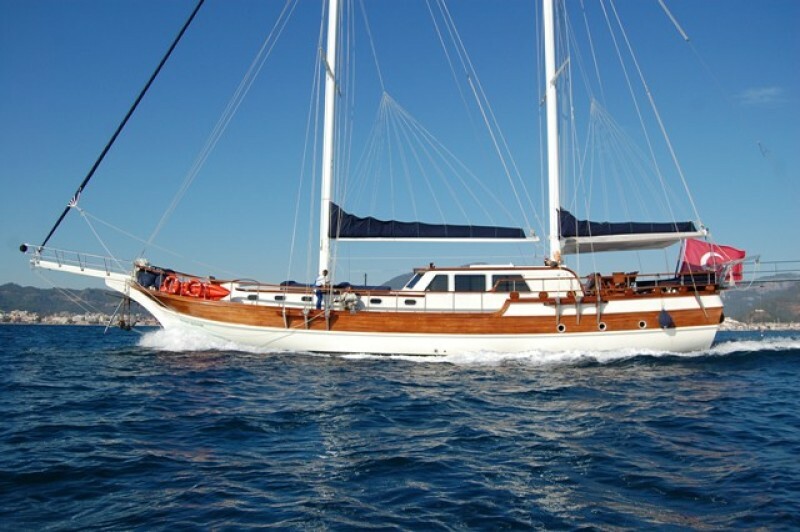 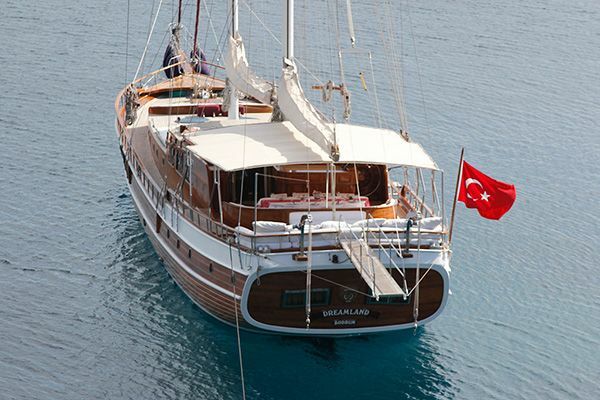 The luxury gulet Remzi Yilmaz is a recently built, modern but traditional style gulet, with excellent finish and attention to details of comfort and design. 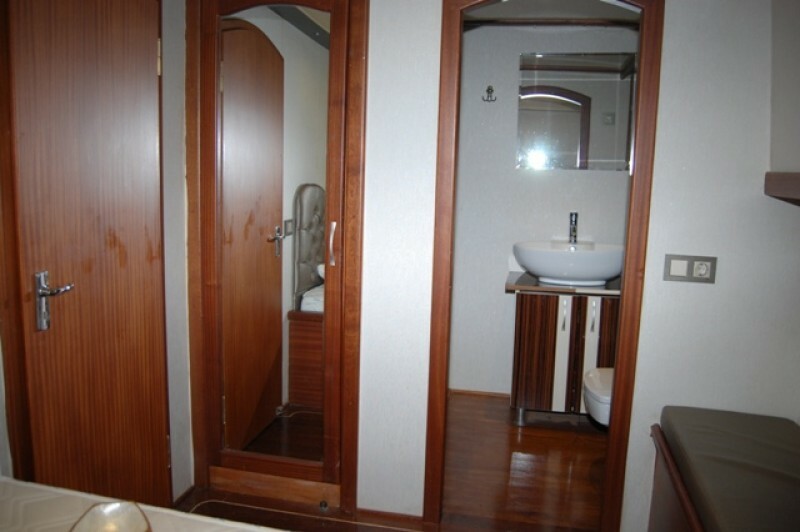 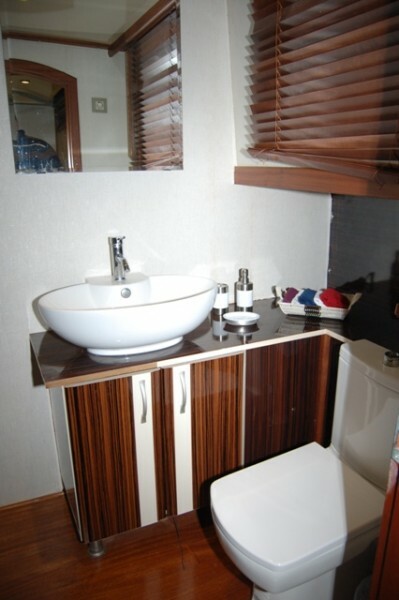 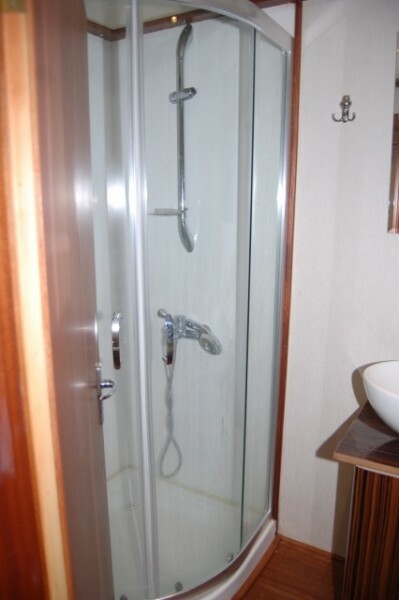 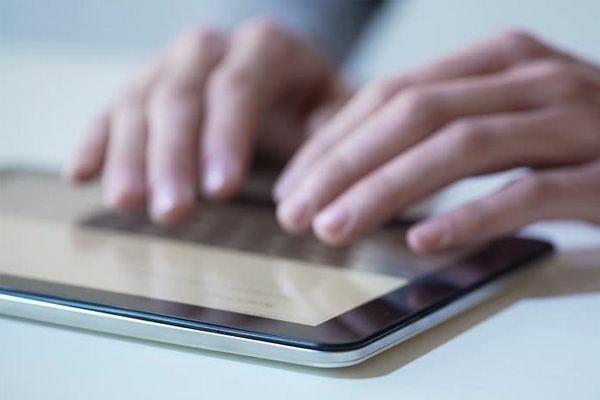 The cabins are spacious, each with their own well-appointed bathrooms and air-conditioning throughout. 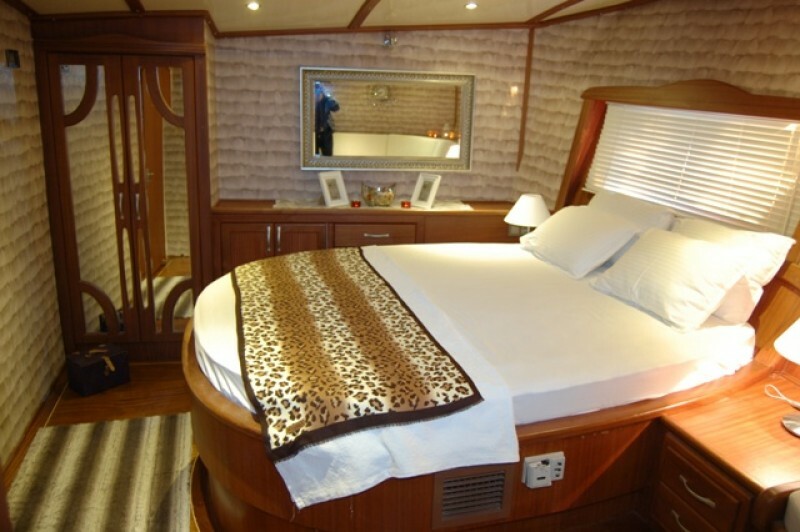 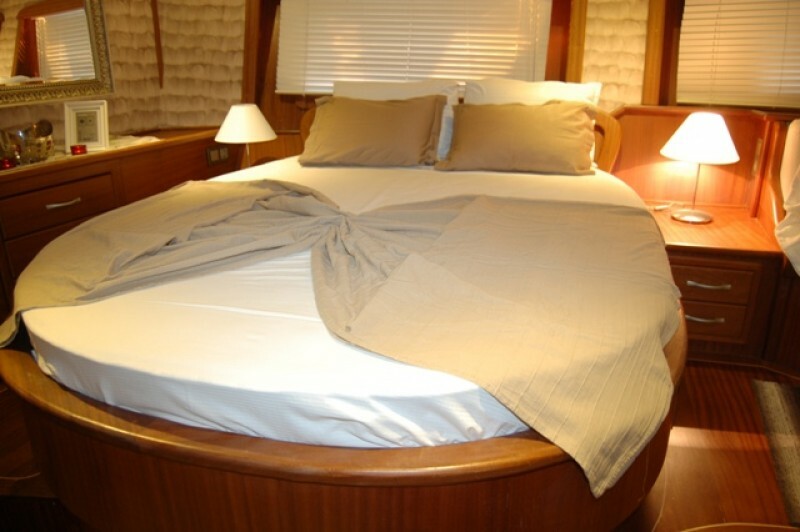 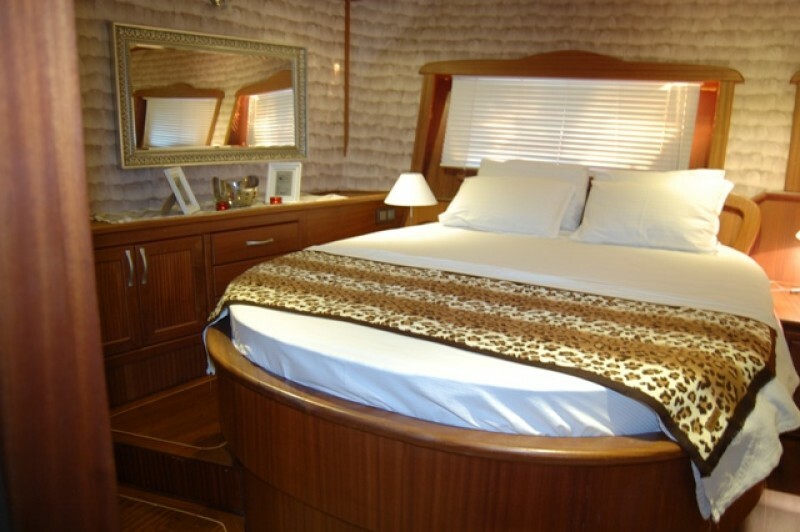 The master cabin enjoys the full width of the stern, where the circular queen size bed takes central place amongst the distinctive furnishing and textiles. 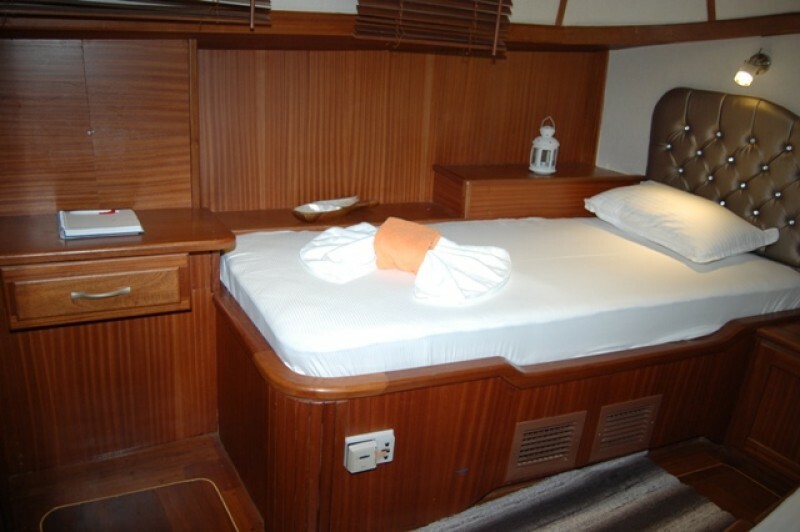 There is just one other spacious double cabin beside it in the stern section. 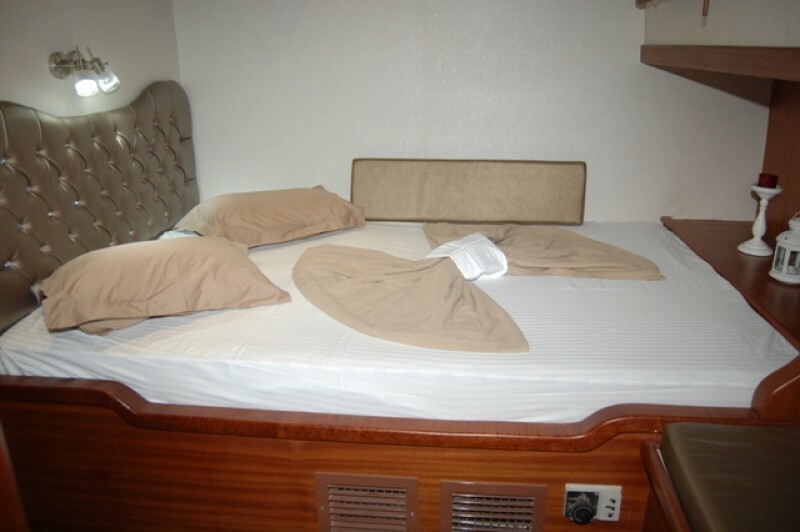 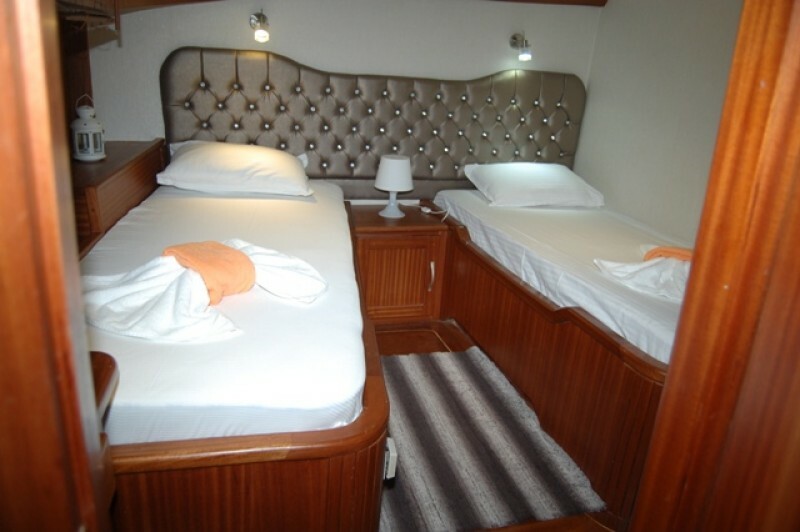 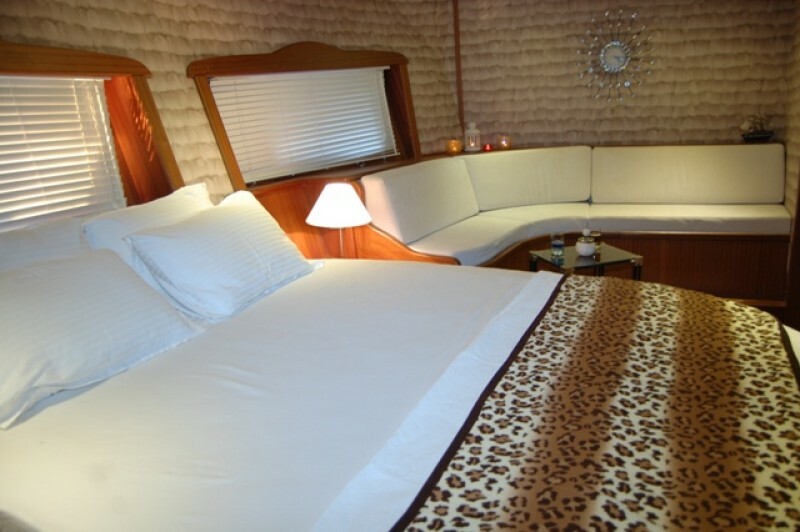 The layout suits a family or a group of friends with the aft two double cabins separate from the forward section where one twin bed cabin and three smaller double cabins are placed, each with touches of comfort such as headboards and bedlights. 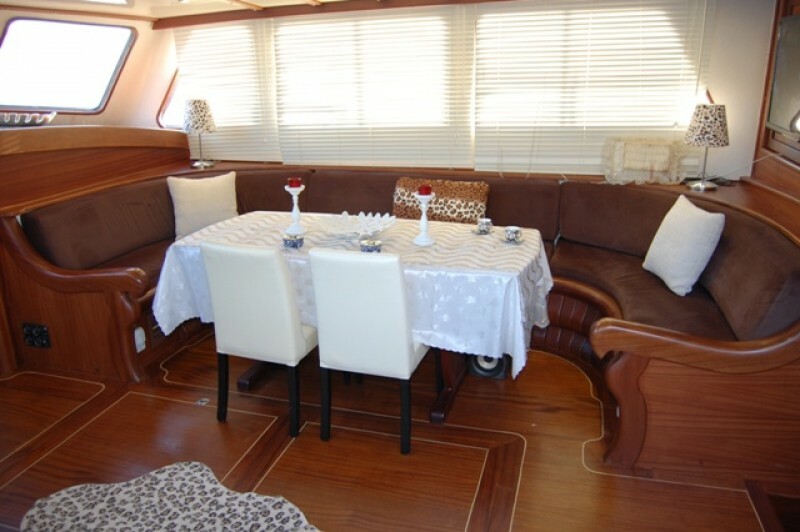 Up on deck where the cruise is really should be enjoyed in the open air, guests can relax on the bow seat and the sunbeds forward, or take to the shaded cushions at the stern behind the outdoor dining table. 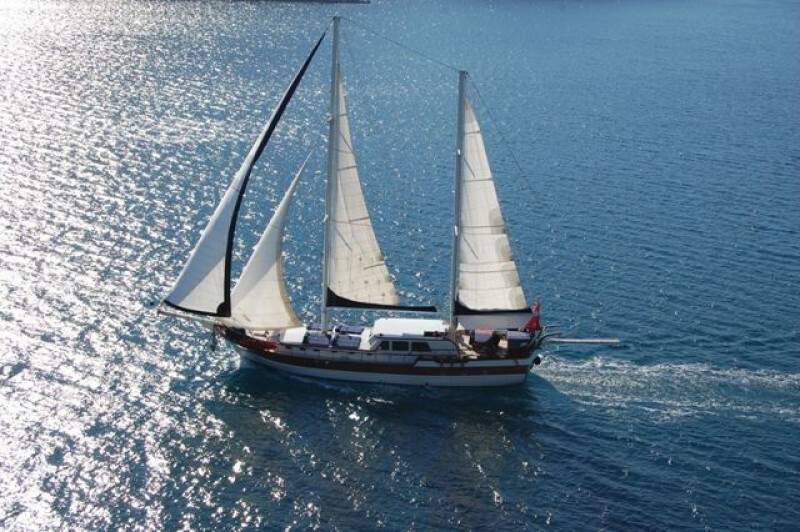 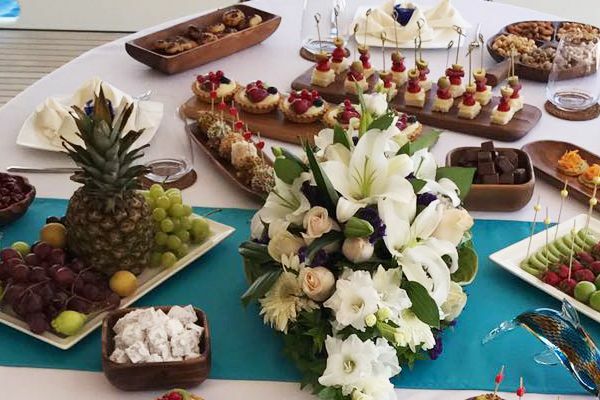 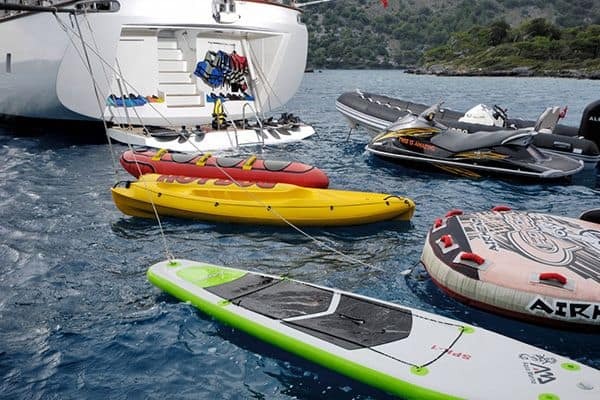 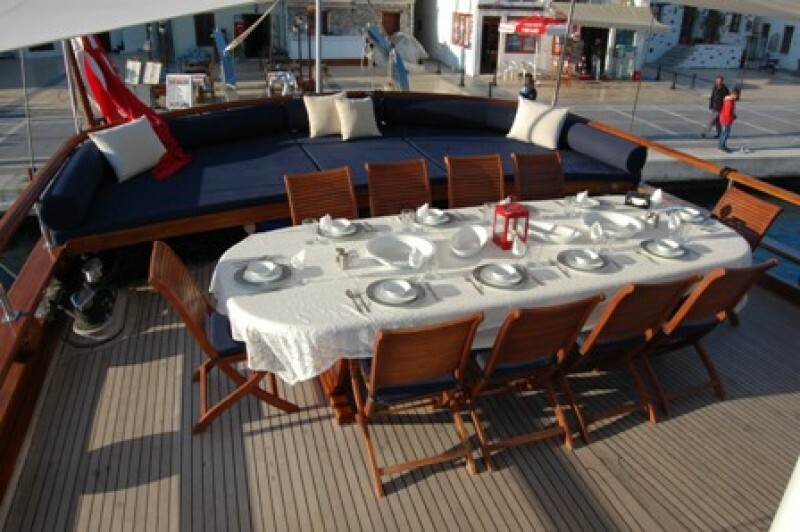 The professional crew on yacht Remzi Yilmaz take care of all aspects of gulet care and look after the guests comfort, and enjoying the gulet under its full set of sails is a delight.